The issue of welfare reform has been predominant on the United States public agenda for almost three decades. 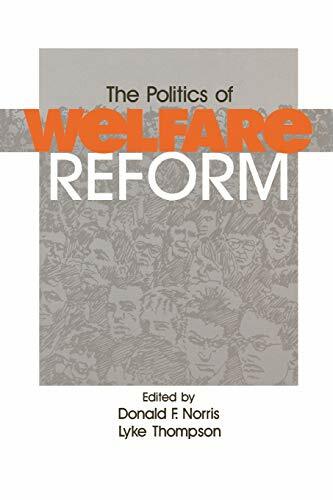 Major initiatives undertaken in welfare reform since 1992 are examined in this book, with specific case studies on California, Maryland, Michigan, New Jersey, Ohio and Wisconsin. Each study focuses on: factors that motivated reform; the political process that led to its adoption; the objectives sought by the reform; and an assessment of the probability that each would achieve its objective. 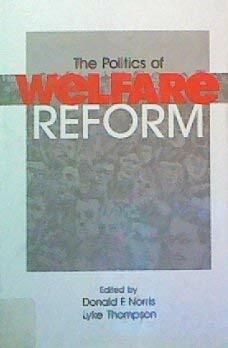 Introductory and concluding chapters analyze national trends in welfare reform.